The new novel from the international bestselling author of the Wool trilogy. Deep within the sand lies the key to bringing his family together - and tearing their world apart. 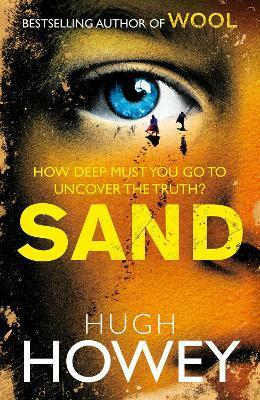 Hugh wrote and self-published the Wool trilogy, which won rave reviews and praise from readers, and whose three books have gone on to become international bestsellers. He lives in Jupiter, Florida, with his wife Amber and their dog Bella.